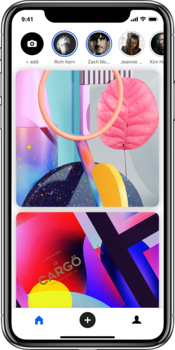 In a world driven by social media and the constant push to find your place in the creative market, Behance might be the answer you are looking for. 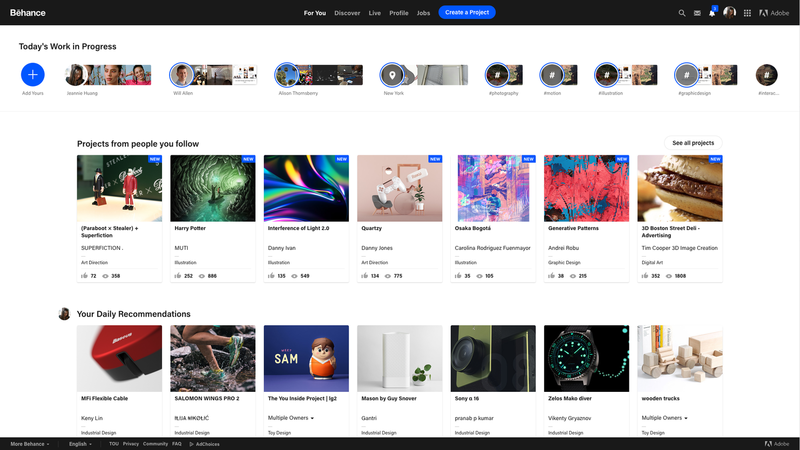 I’ll personally admit that I didn’t know much about Behance earlier this year, though it is something that has been on my radar for quite some time. 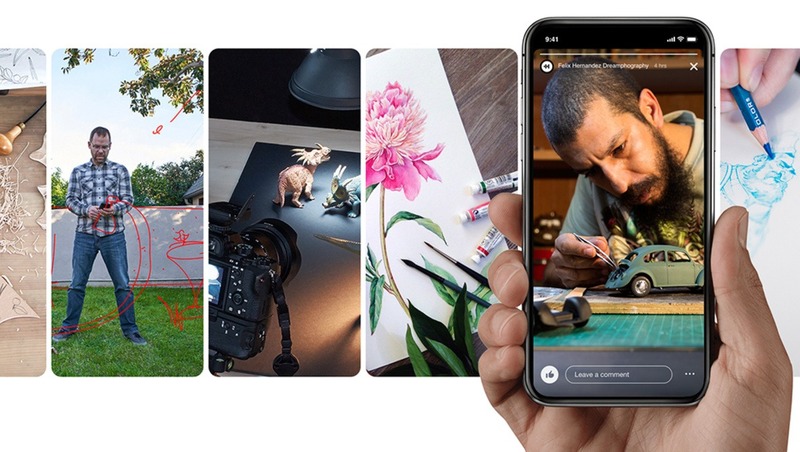 Unlike many social media sites, your connection to others is based on artistic creation and inspiration. While many sites exhibit these qualities, they don't showcase certain aspects like retouching, photo manipulation, and editing. We really only see the final image and don't get to learn a great deal about what went into the image, at least not very often. Behance separates itself by supplying users with the ability to find inspiration and collaboration in an easier manner. Want to find someone who excels at editing food photography or even more importantly, how those photos would be displayed in a magazine? The ability to search a wide variety of topics such as cartooning to print design makes finding people who might inspire you even easier. 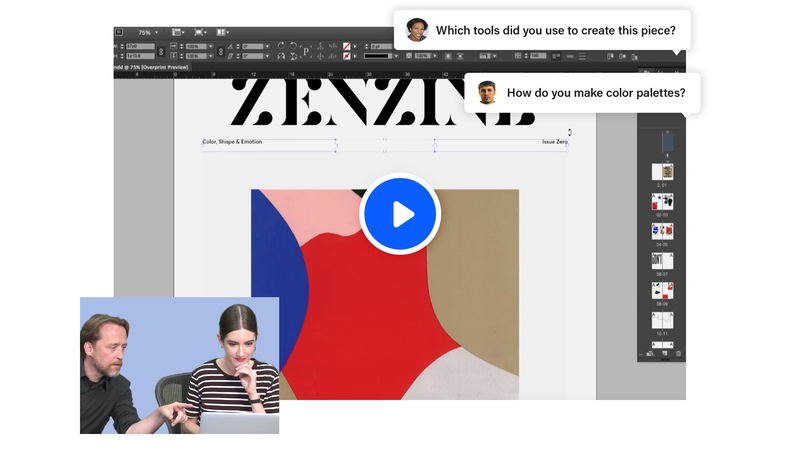 Enough about what Behance currently is and why you should check it out, let's talk about what is new that has me excited to really dive into the platform. Sometimes, it can be hard to find new people or inspiration for your daily work. That sentiment could be said about a lot of things: music, books, shows, you name it. Sometimes, we get too busy or stuck with what we know without seeing what's new. 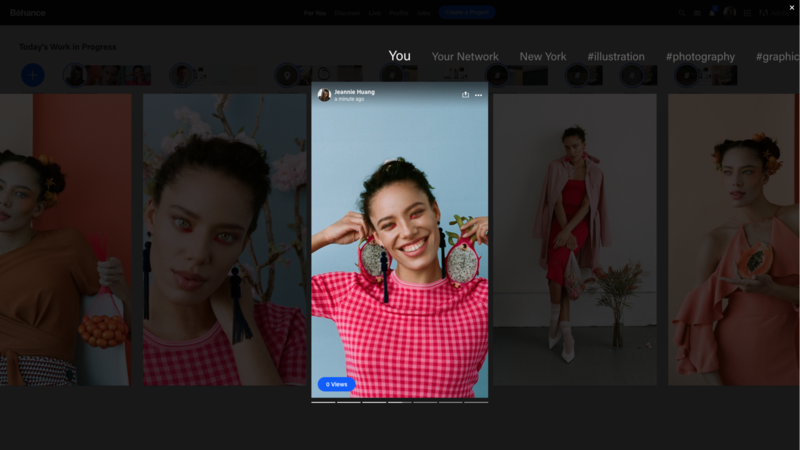 Powered by Adobe Sensei, Behance now curates a "For You" section to showcase important projects from people you follow but also recommendations for people you don't. The best part about this is it will actually recommend people you might have interest in following, not because there is some complicated algorithm happening (there probably is), but simply because you use Behance to target your actual interest. 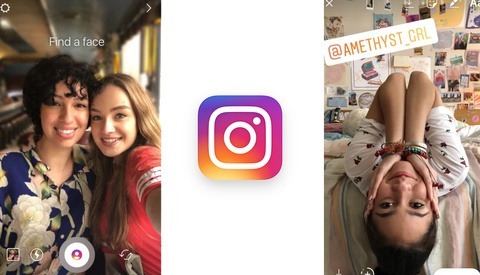 Akin to what many of us are used to with stories on social media, this takes away some of the bloat and non-creative stories filling your social media feed. Instead, you see from the people you really want to and you get an inside look into what it may be like to create something from start to finish. You might be asking yourself the difference between this and a story: the reality is the delivery is the same. The difference is how you use and present yourself through the community on Behance. You know that anyone else on there has similar interests as you, which in turns incentivizes those who want to share their work to use it. It really does remove a lot of unwarranted media and replaces it with inspiration and progress. This is personally my favorite part of the update and something I'm keeping a very close eye on. I'd love to start doing live editing sessions to communicate with an audience while collaborating. I've had the idea ever since streaming services like Twitch started allowing creative streams. This has even better prospects because it's already embedded in an ecosystem of other creatives. Instead of trying to stream on a website with an abundance of people who might have no interest, you can stream or participate in something more direct with viewers that want to see your work. For now, the Live service is on a scheduled basis by the Adobe team; however, all their development is geared towards allowing users to stream their own content. 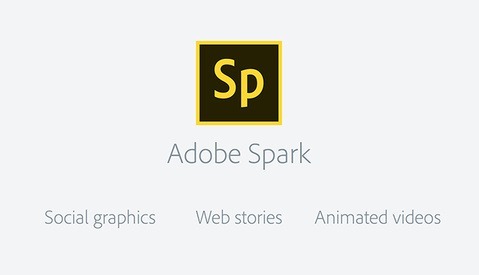 This is something I will certainly be trying when it is released and is one of my main interests in Behance's future. This may sound like it isn't that important, and truthfully, in the grand scheme of things, I think we have all grown to expect apps to exist and work perfectly. That is rarely the case, and improving on the functionality of an app can literally make or break whether or not something catches on or not. While Behance is fully accessible on a web browser (I'm looking at you, Instagram), having it function in the palm of your hand in today's world is of the utmost importance. The app that already exists works decently but has now been streamlined with the new features rolling out with these other updates. An Android update is on the way. So, what do you think? Personally, I think Behance is one of the best ways to represent your creative work no matter what medium you are interested in. It also does a very good job at connecting creatives together. I'd love to hear what experiences you've had or want to have in the future using Behance. 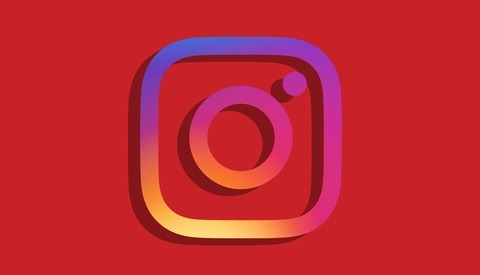 Is Instagram Plotting to Take on Pinterest Next? I have being using Behance for over 2 years… I just will say that is not only the best creative platform out there, but also is a great window for exposure. Meaning that actually you can get hired for comercial projects!, some of them big projects… It has worked for me and for other artists i know in photography and in different disciplines. In just two years my “ranking” went up to the “1st place” in Mexico’s photography “department” gaining a lot of exposure not only in my country but around the world… invitations to give lectures and workshops plus the commercial projects… To the point were Behance launched it’s update campaign using some of my images! So for me Behance has become my favorite platform, more than Facebook or Instagram… Looking forward to these updates… for sure there are some exiting things! Thanks mate!!! of course the content is important... the most important... but good content without good media is kind of a waist... There are a lot of good platforms to share your stuff, even Facebook has worked fine for me... But Behance.... It truly had helped me to build my business!!!... thanks again mate! Anytime Felix, thanks for taking the time to reply and give your experience.